The video is directed by Matthew Gray Gubler. 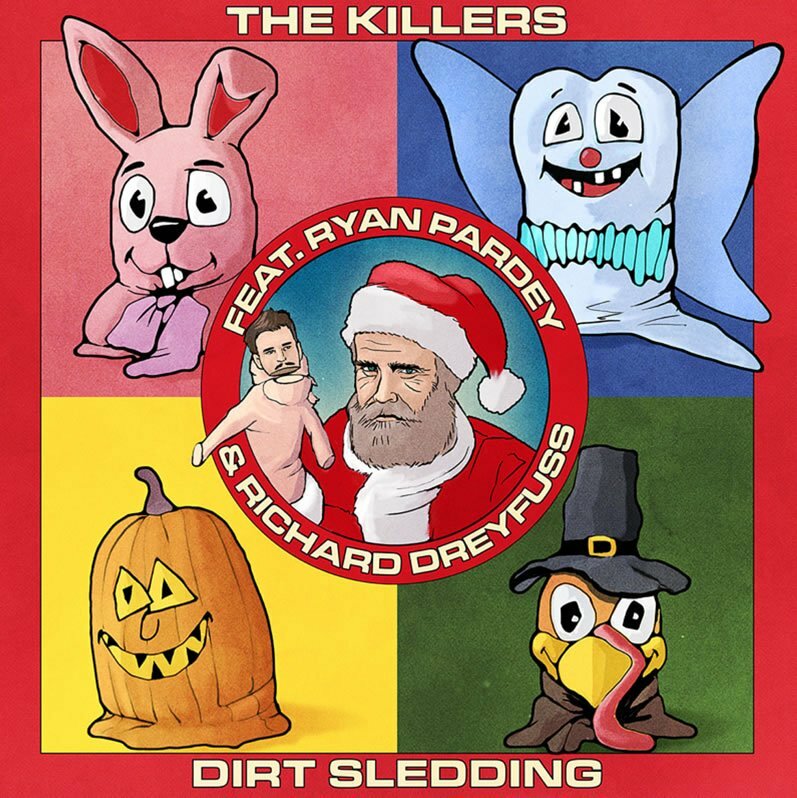 In it, a dirty, likely crazy Santa Claus plays with a Brandon Flowers sock puppet in the desert. Eventually, the Killers perform around a fire pit. There’s also a cameo from the Easter Bunny and a Halloween pumpkin character.